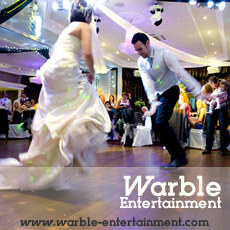 Warble Entertainment Agency is a professional entertainment booking service founded in 2007. 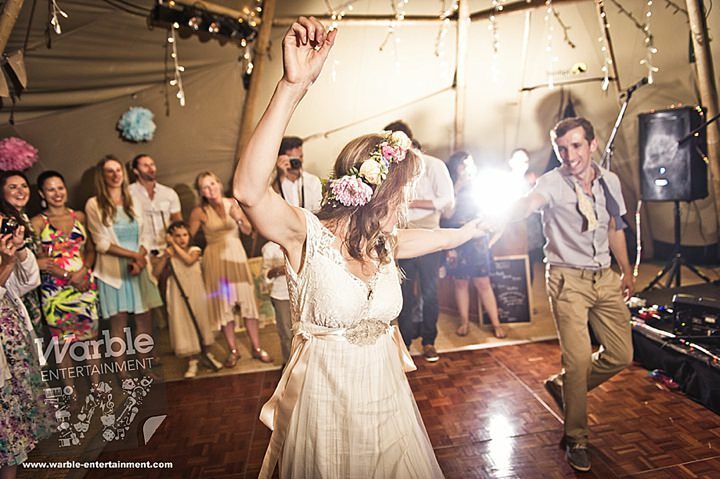 The company hire bands and entertainers for more than 6,000 weddings and event suppliers throughout the UK each year. 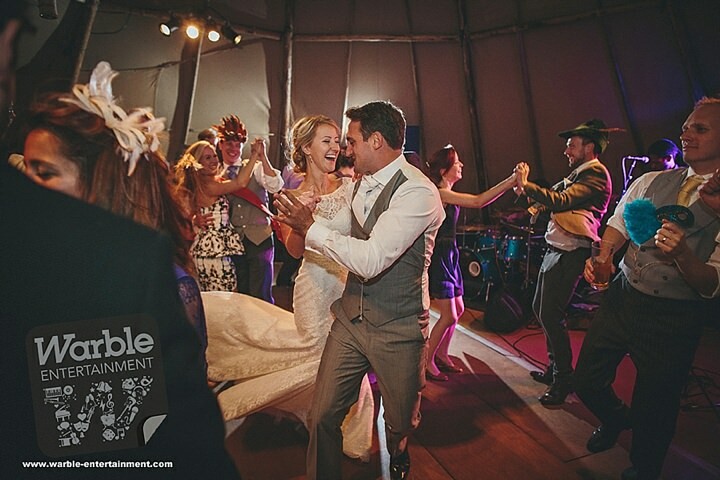 The Warble roster boasts in excess of 2,500 acts that range from classical musicians and walkabout entertainers to live cover bands and alternative performers, which means customers have the ability to hire all their wedding entertainment in one place. 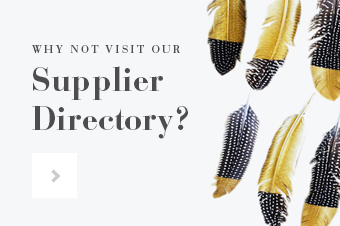 You will be provided your own personal entertainment coordinator to help with the logistics and have one point of contact instead of having to spend time contacting each supplier individually. Warble’s coordinators are happy to answer any questions you may have in the lead-up regarding first dances or the day’s proceedings. 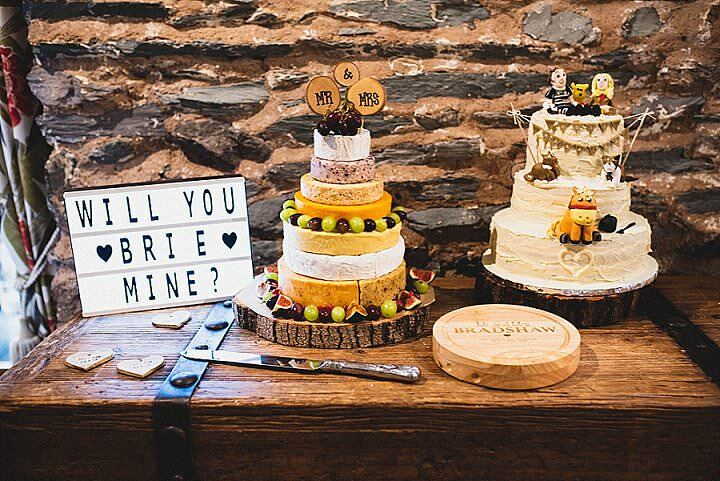 Warble has a whole host of wedding music available to hire, such as string quartets, harpists, pianists and many more classical musicians, which are perfect for any wedding ceremony. In addition, if you need something musical to liven up your drinks reception there are plenty of Jazz Bands, Acoustic Musicians, or even Rat Pack Singers available. And, to finish the night in style, why not hire a Cover Band or Wedding Party Band to get all your guests on their feet? From Rock and Pop to Soul and Motown, or, Irish to Swing… Warble has every genre covered. Warble also receives many requests for unique or unusual wedding entertainment and guarantees to find that ‘alternative’ touch for any wedding. How about a Caricaturist to draw funny pictures of guests, or, a Magician to leave them in awe? 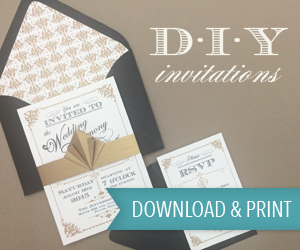 Maybe, some wedding entertainment ideas to really thrill? How about a Fire Performer? Great entertainers will certainly create a talking point! 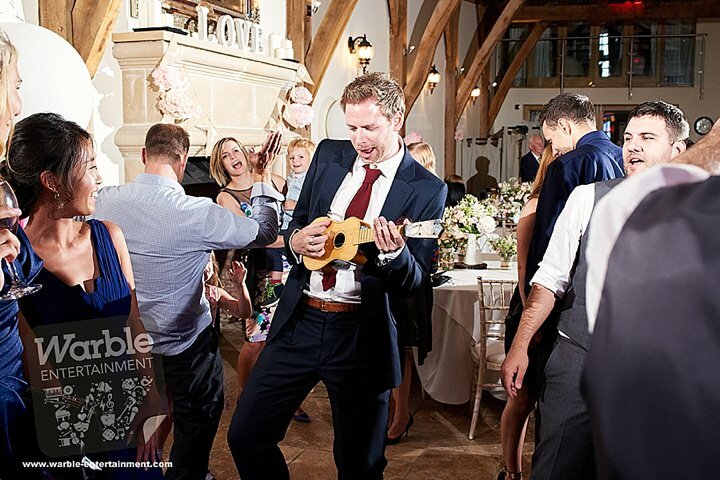 For wedding entertainment ideas, or, wedding music and bands feel free to get in touch with Warble for some free, helpful advice.